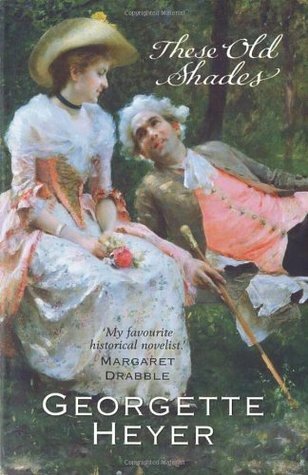 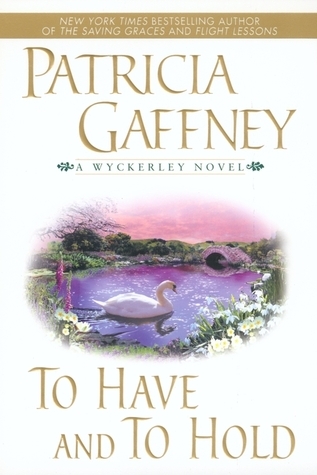 This week, I’m featuring Georgette Heyer. 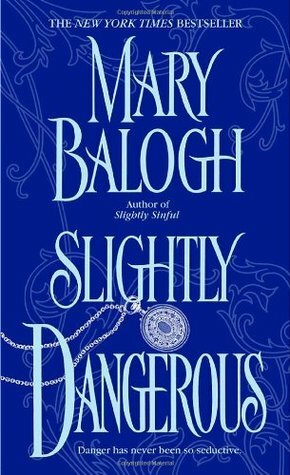 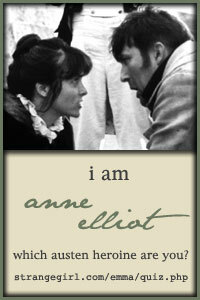 This week, I’m featuring Mary Balogh. 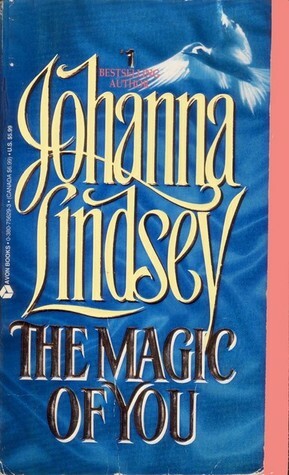 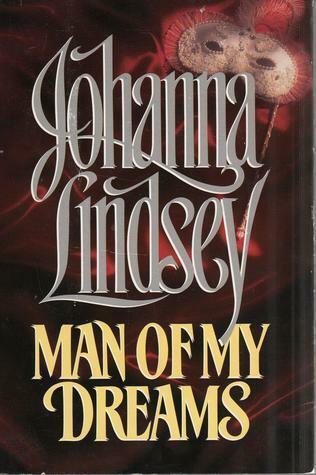 This week, I’m featuring Johanna Lindsey. 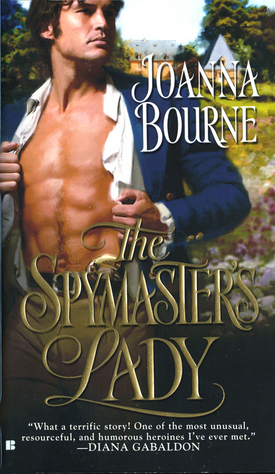 This week, I’m featuring Julie Anne Long. 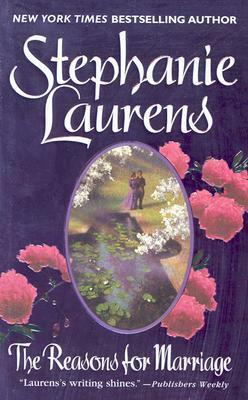 This week, I’m featuring Stephanie Laurens. 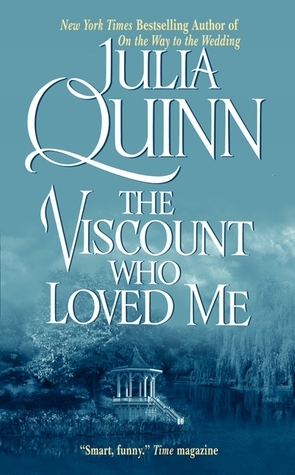 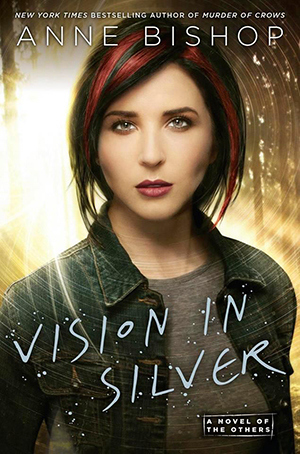 This week, I’m featuring Julia Quinn. 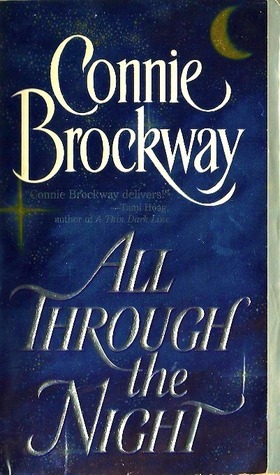 This week, I’m featuring Connie Brockway. 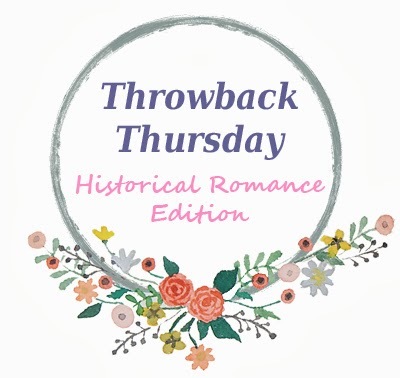 This week, I’m featuring Laura Lee Guhrke.